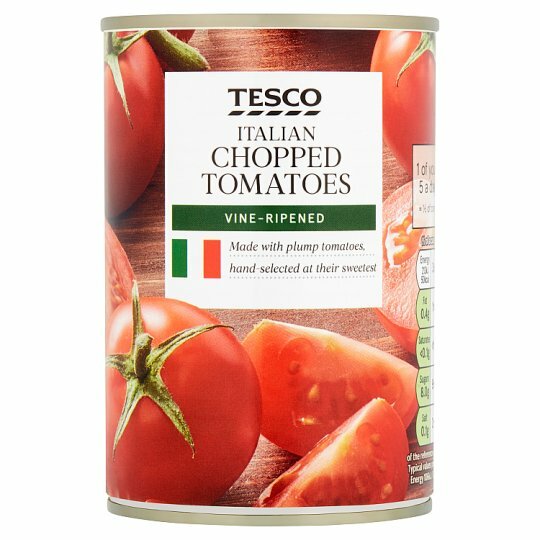 Chopped tomatoes in rich tomato juice. Tomato (65%), Concentrated Tomato Juice, Acidity Regulator (Citric Acid). Store in a cool, dry place. Once opened, transfer unused contents into a non metallic container, cover and refrigerate. Consume within 2 days.